Located at 1 Lacy Road in Putney, Hairways is a local hair salon with a difference. We offer outstanding hair and beauty services and we value every customer. 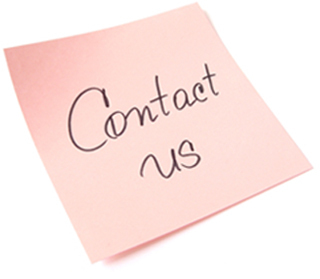 Contact Hairways using the information on this page; our friendly team are ready to hear from you.